Japan’s biggest paint supplier, Nippon Paint Holdings Co Ltd really wants to acquire its US counterpart, Axalta Coating Systems Ltd. The paint supplier made a counter-bid for the western company which in turn interrupted merger talks between Axalta Coating Systems Ltd and paint maker, Akzo Nobel NV. Nippon Paint revealed on Wednesday that it made an offer to Axalta but declined to give details regarding their financial terms. They also said that there’s no guarantee a deal will be reached. Axalta and Akzo Nobel have also have announced on Tuesday that they ended merger negotiations without reaching any terms. A source familiar with the matter stated that Nippon Paint’s all-cash offer was enough to derail the Axalta and Akzo Nobel talks. 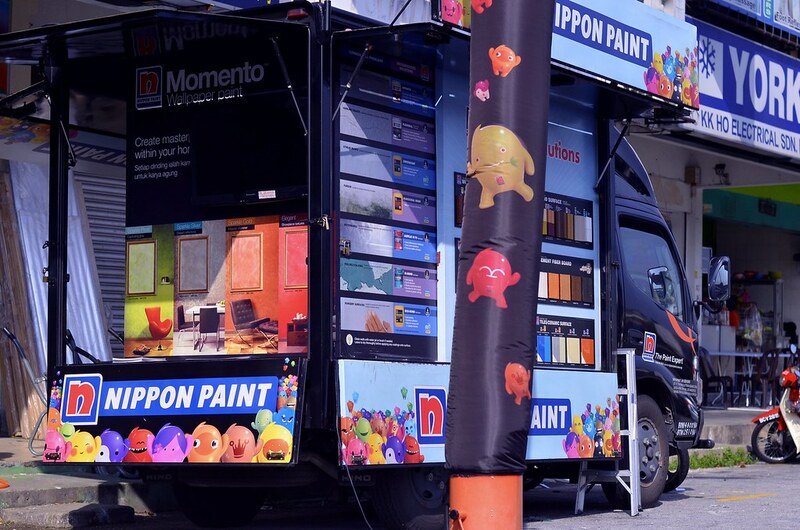 The Singapore-based investment company, Wuthelam Holdings Ltd owns 39 percent of Nippon Paint. Another source said Axalta is not forced to begin talks with Nippon Paint, as the US company could engage in merger talks with other interested parties. Axalta has a market value of $8.2 billion while Nippon Paint soars with a market capitalization of 1.2 trillion yen or $10.7 billion. Both companies have registered profit declines, however, with Axalta struggling for two straight quarters due to rising costs for paint ingredients. Nippon Paint shares fell 4.5 percent on Wednesday before trading stopped. As for Akzo Nobel NV, the company is still trying to find a potential buyer. In June, the company rejected a $30.5 billion deal from the global paint supplier, PPG Industries Inc, in favor of a standalone plan. After the PPG Industries Inc deal fell through, former Akzo Nobel CEO Ton Buechner and former CFO Maëlys Castella resigned citing health reasons. Akzo Nobel NV’s new CEO, Thierry Vanlancker said on Tuesday that the company would continue to focus on the strategies implemented by his predecessors. If the deal Nippon Pain – Axalta Coating Systems Ltd goes through, it would help the Japanese company extend its reach to the US market.